DETROIT (Bloomberg) -- Mercedes-Benz won't be “stupid” in adding sales incentives to its cars as the company pushes to become the top-selling luxury brand in the U.S., an executive said. Toyota Motor Corp.'s Lexus brand, helped by customer discounts in October, has remained the No. 1 selling luxury brand in the U.S. this year, a title it has held since 2000. Mercedes and BMW have gained on Lexus with new products as the Japanese brand deals with record recalls. Lexus more than doubled average incentive spending from a year earlier to $2,152 per vehicle in October, according to TrueCar.com. 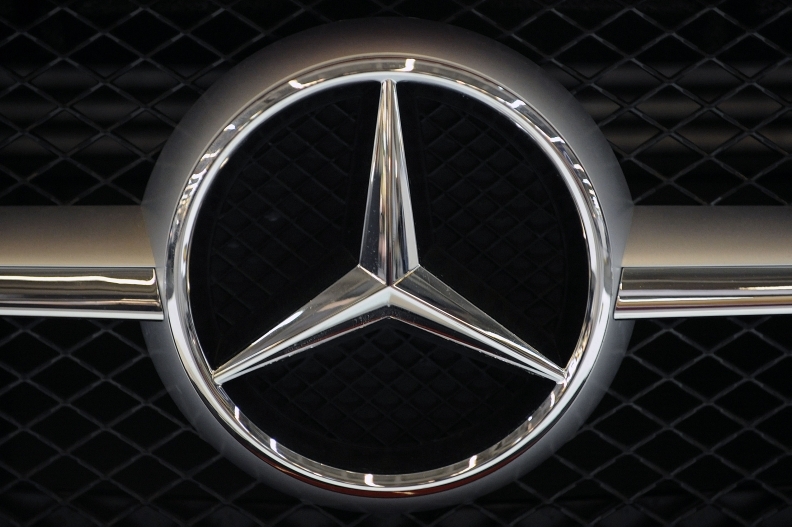 Mercedes increased average incentive spending by 9.4 percent to $4,389 in the month, the researcher said. Lexus led Mercedes in the U.S. by 5,449 sales through October. Mercedes offered “crazy” lease deals on some models last month, said Jesse Toprak, vice president of industry trends for TrueCar. Leases on the C-Class sedan cost about $300 a month, comparable to deals on Honda Motor Co.'s Accord, he said. U.S. sales for this year through October totaled 183,529 for Lexus, 178,080 for Mercedes and 176,736 for BMW, the global leader in luxury-vehicle deliveries. Exler took the helm of Mercedes-Benz Financial in the U.S. in February just as the automaker's sales began to accelerate. The company has been helped by a move into less expensive luxury categories. Incentives amounts are typically decided by an automaker's marketing department. Sales of the C-Class sedan, the only Mercedes with a starting price under $35,000, rose 15 percent this year through October, according to Autodata Corp. The average amount financed by Mercedes-Benz Financial for new vehicles is around $50,000, according to the unit. The lower-priced vehicles create greater pressure to reduce costs, Exler said. In mid-October, the unit introduced a system that allows customers to sign some documents on the screen of an Apple Inc. iPad, allowing for quicker and more accurate service. Mercedes's 355 U.S. dealers also can use the iPad as a mobile tool in showrooms to access the company's point-of-sale system. The finance arm is implementing a fully electronic contract system that will take several years to complete, Exler said. Last year, the company introduced a computer program that validates contracts to catch more errors, reducing the need for staff in that area by more than half, he said. During the first nine months of the year, the unit found 2,000 errors, which cost about $1,000 each to fix, Exler said.